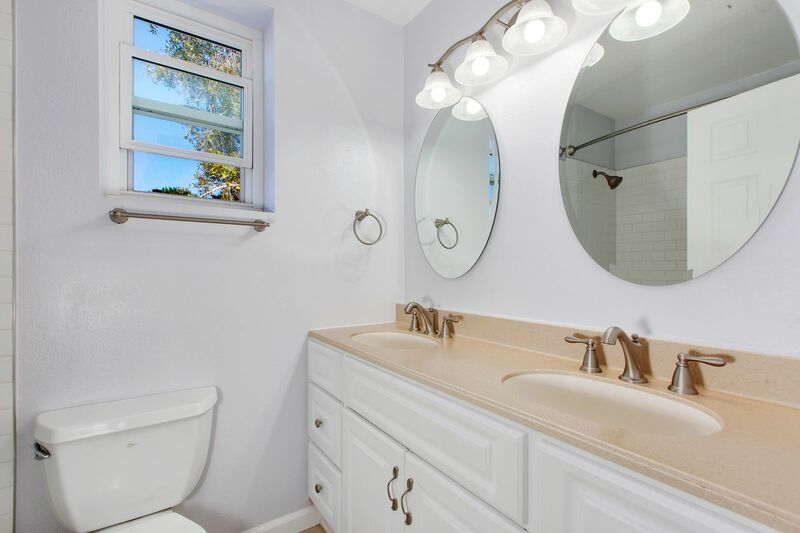 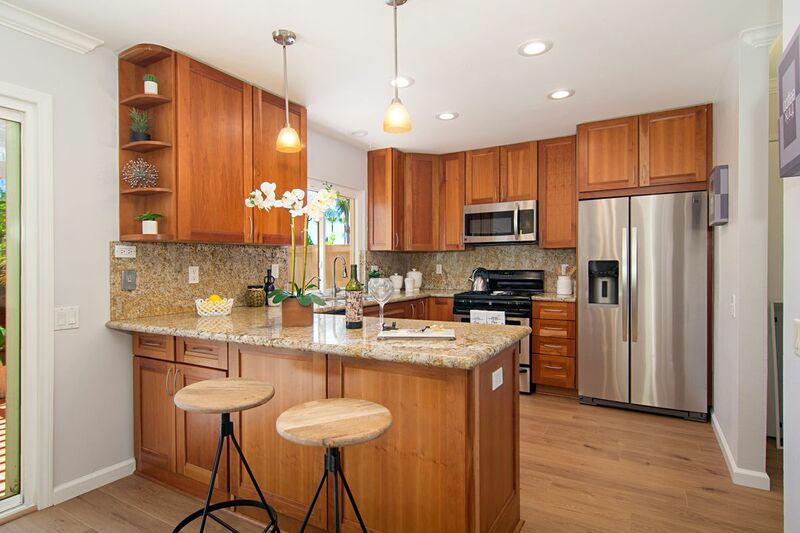 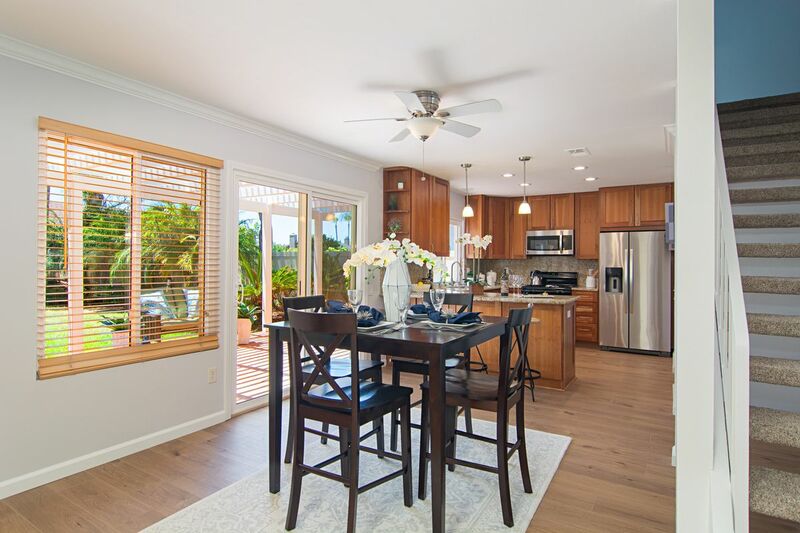 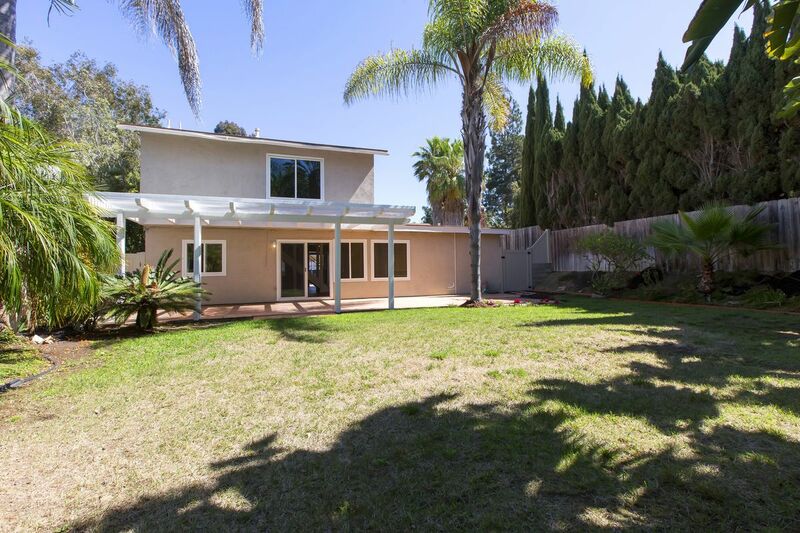 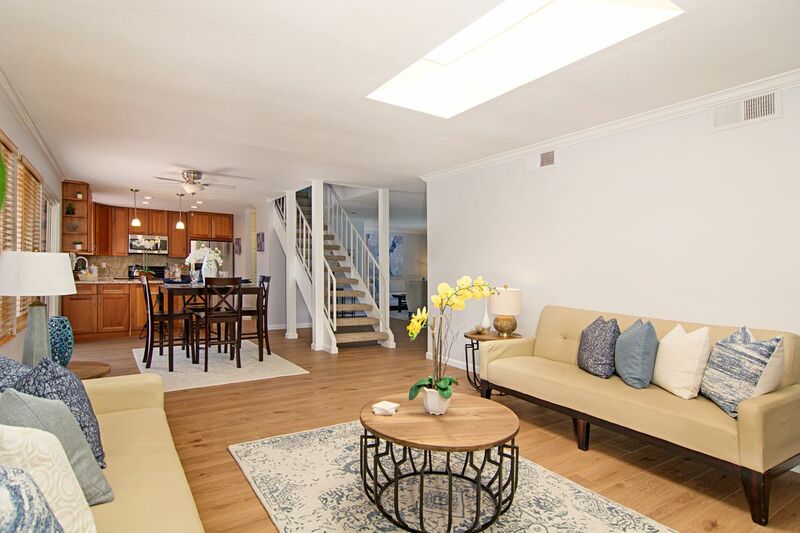 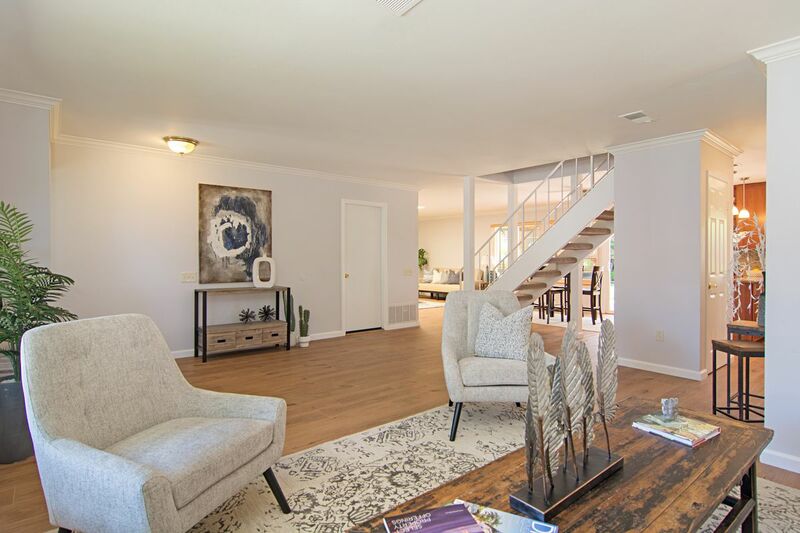 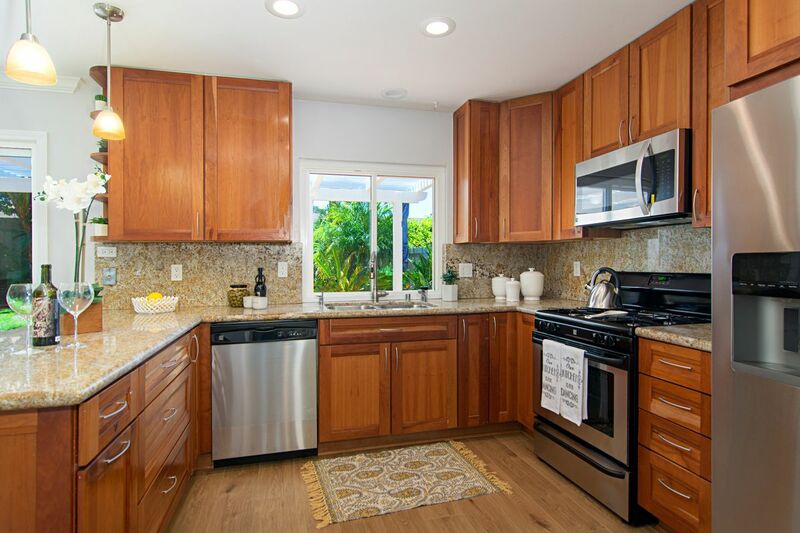 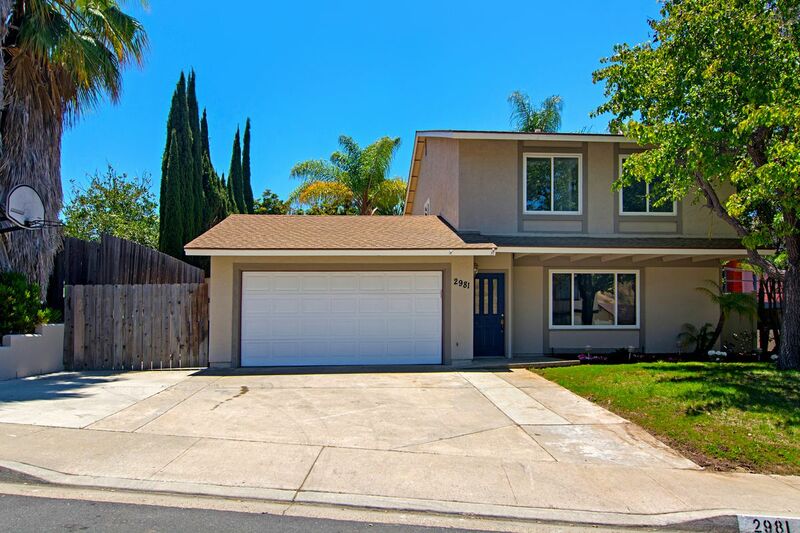 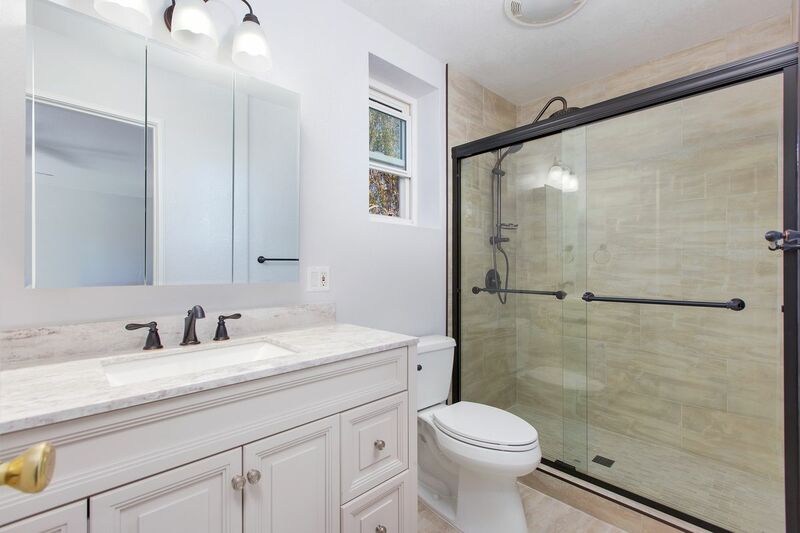 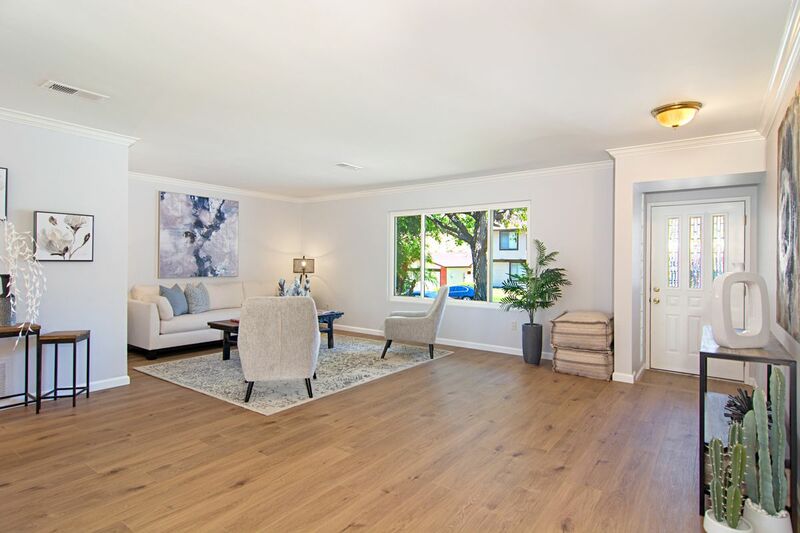 Delightfully remodeled turn key 4 bedroom, 2.5 bath home in the highly sought after Palisades community of Bay Ho. 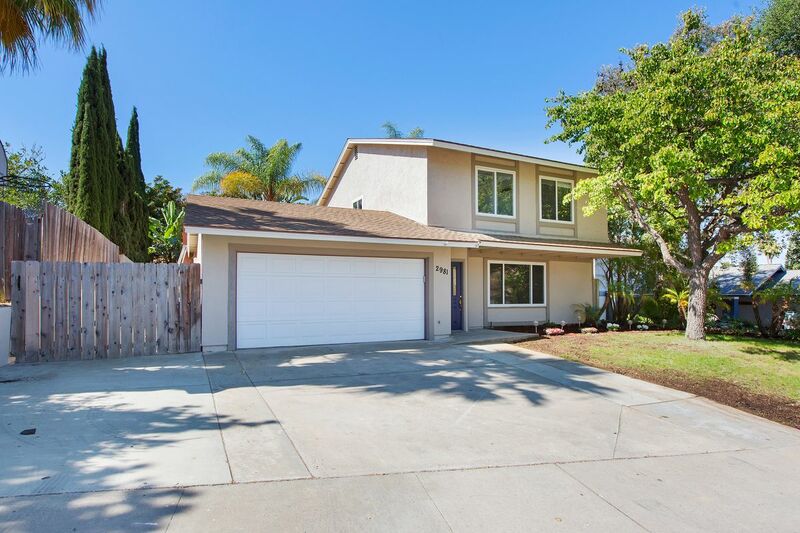 This beautifully upgraded home offers spacious living, updated bathrooms, new floors throughout, freshly painted interior, cherry cabinets, granite countertops, new appliances, gas fireplace in family room, central forced heat and A/C, 2 car garage with laundry hook ups and plenty of room for storage, driveway can accommodate a boat or RV. 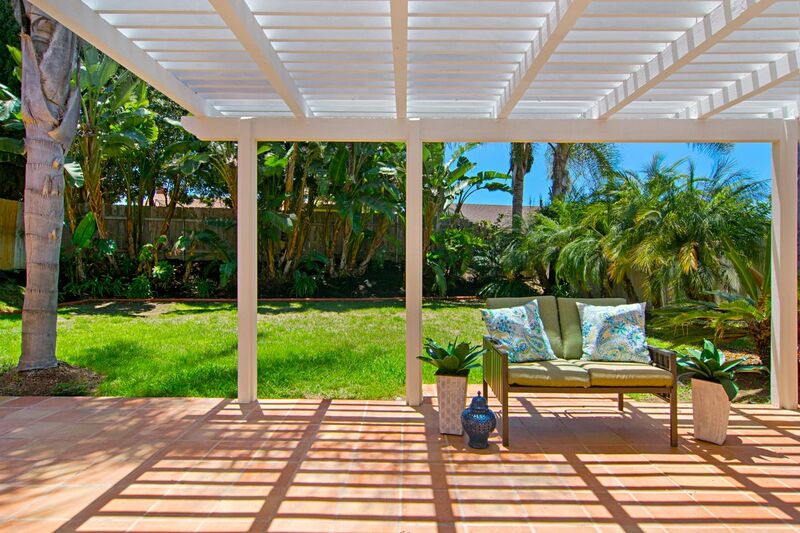 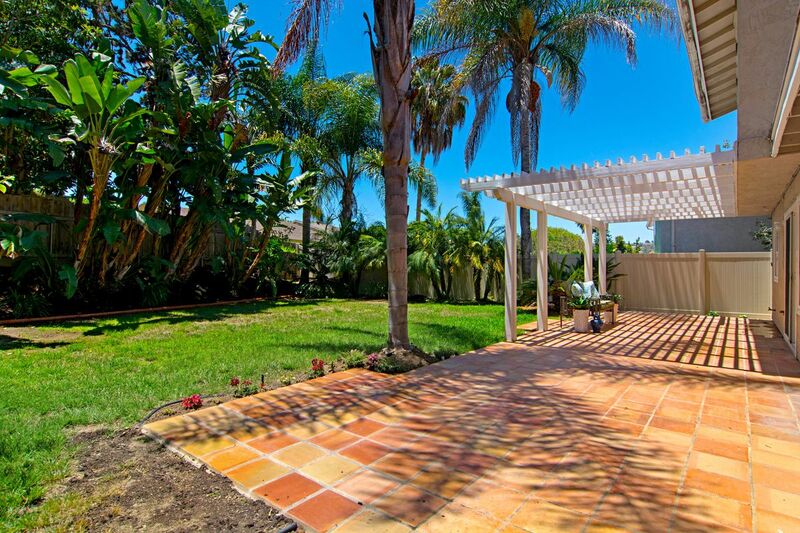 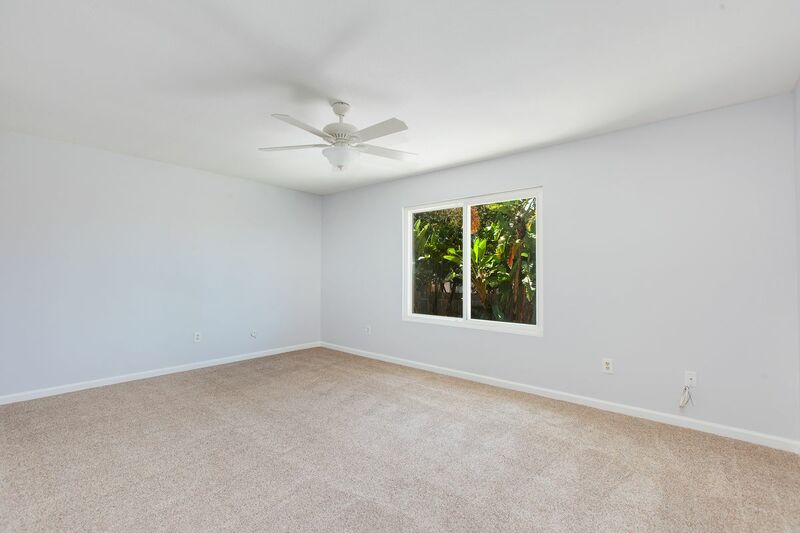 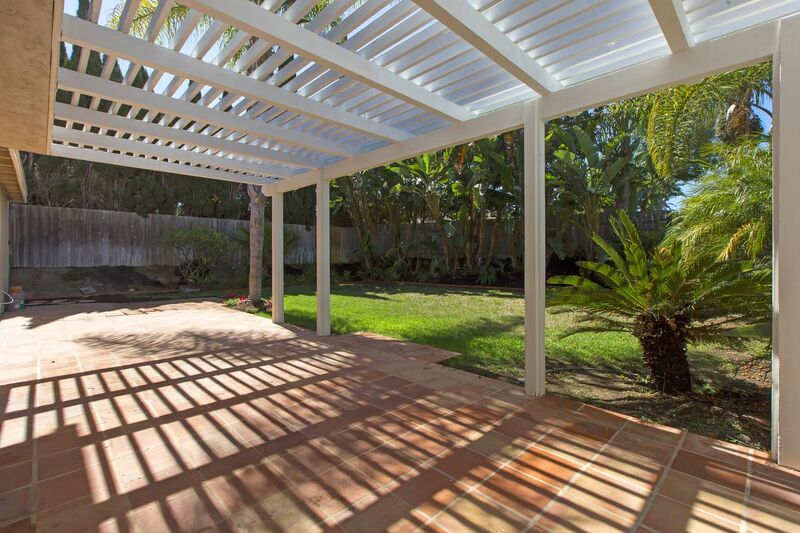 Enjoy the fine San Diego weather while relaxing in the peaceful tropical landscaped backyard. 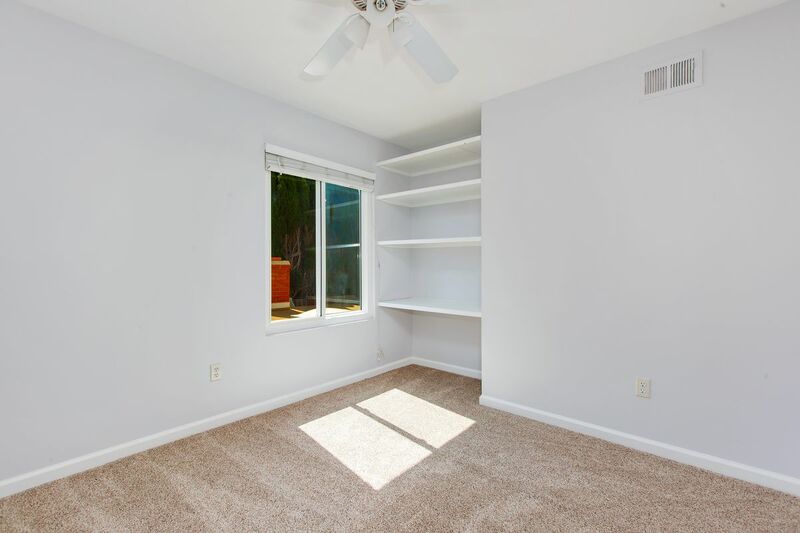 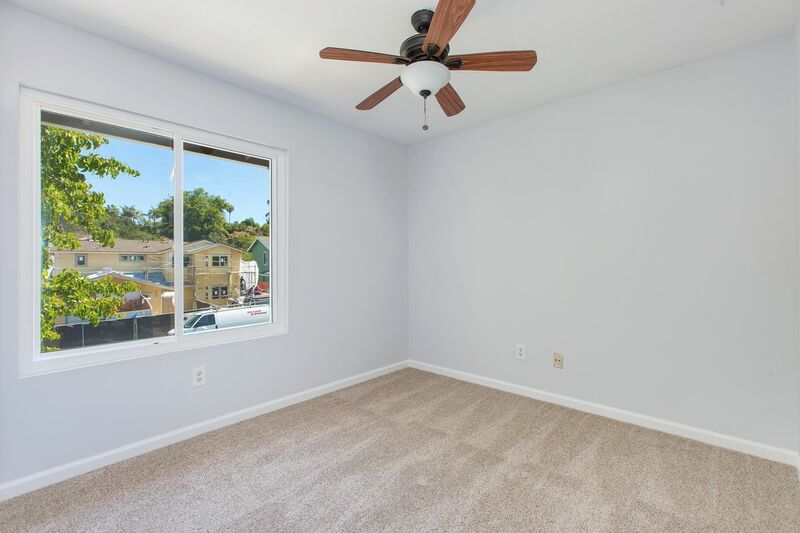 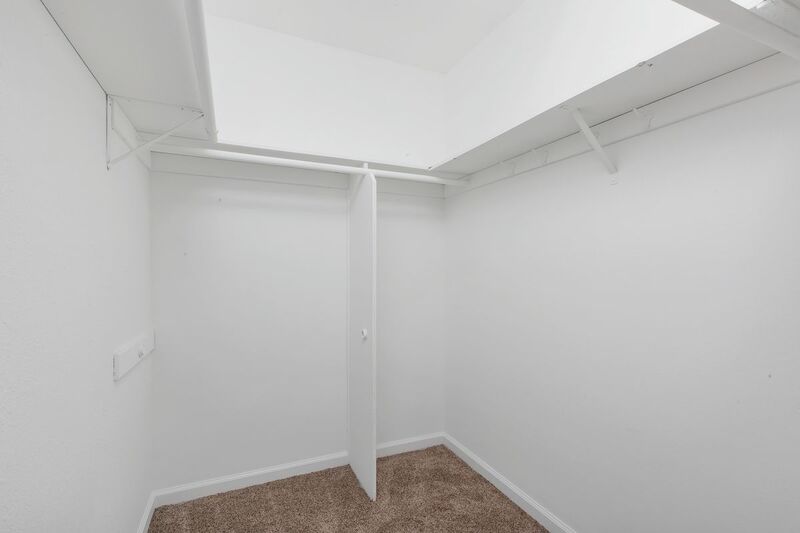 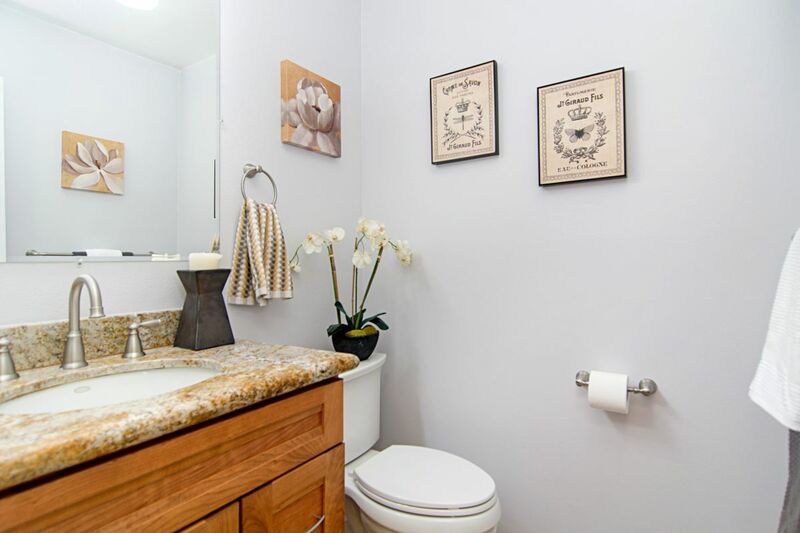 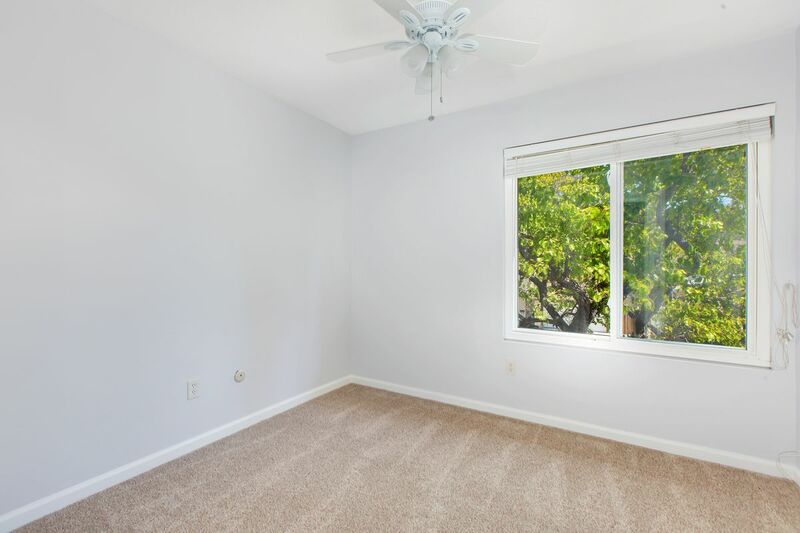 Centrally located home with easy access to all that San Diego has to offer. 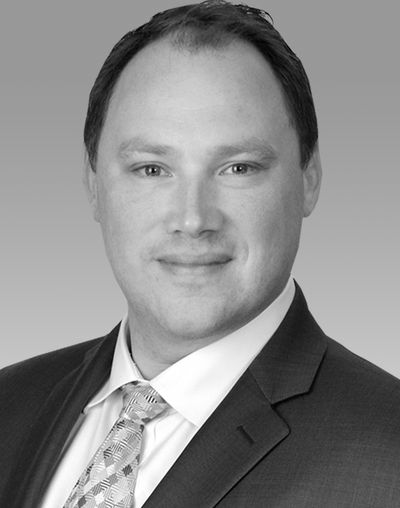 My background in business and sales has taught me the skills of extraordinary service and professionalism, as well as the communication skills needed to listen to my client's wants and needs and ultimately get the job done. 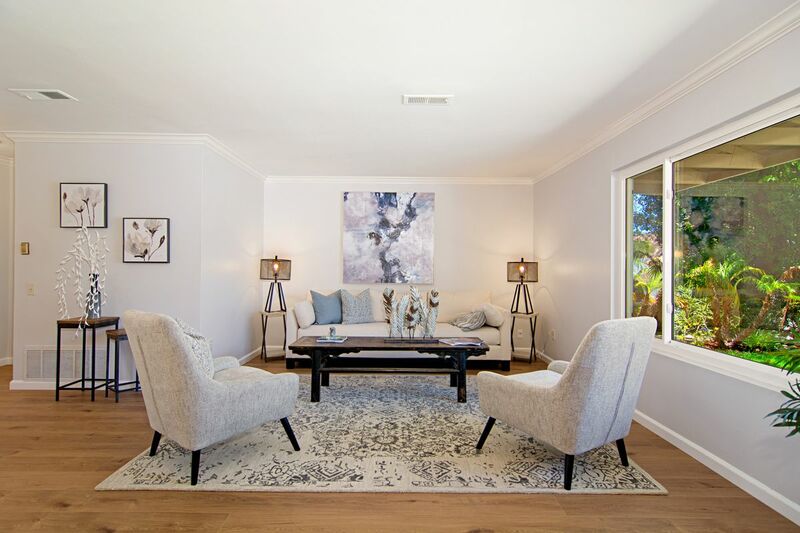 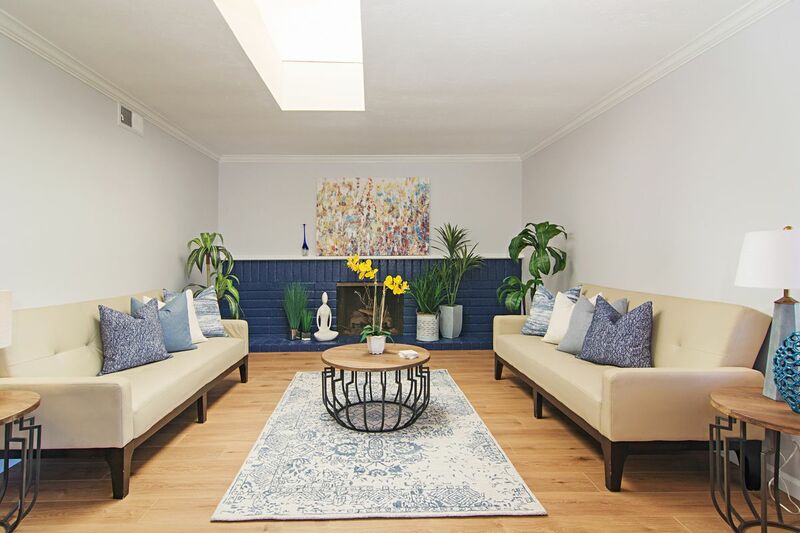 My knowledge of the San Diego market and the pleasure I derive in finding the perfect place for my client, whether home or investment, is the key to my success and ensures that real estate is both a passion and a vocation for me - the perfect combination.